This is an extension of Ghost Stories. 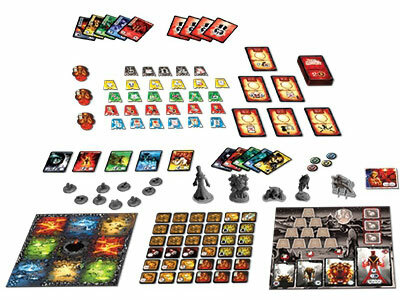 You will need the base game in order to play Black Secrets. 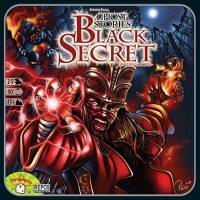 Add a Review for "Ghost Stories: Black Secrets"